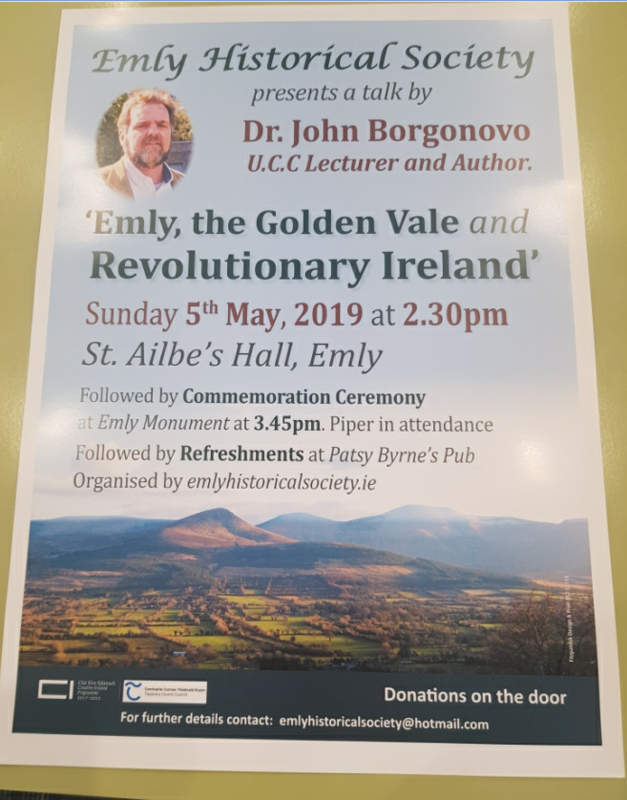 The talk is based on a close study of the reports of homicides committed in Co. Tipperary from various sources, particularly the Outrage Reports in the National Archives and contemporary newspapers circulating in the county. It will concentrate in particular on the following areas: Was Tipperary more violent than other counties? ; Number and extent of homicides within the county; Motives for homicide, with a particular look at agrarian homicide; Victims of homicides; Weapons in homicides; Homicide and medicine. Danny Grace is a retired secondary school teacher with a keen interest in local history. He is author of The Great Famine in Nenagh Poor Law Union and Portrait of a parish: Monsea and Killodiernan, Co. Tipperary. 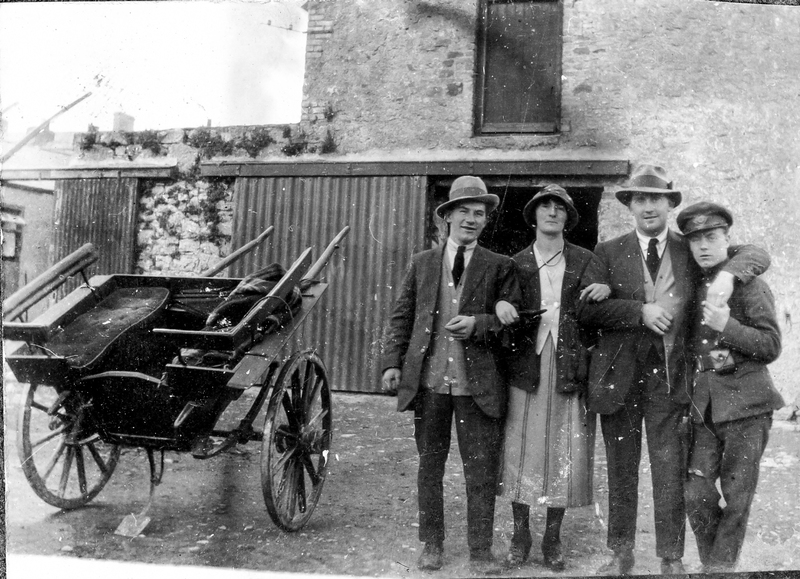 He is a regular contributor to the Tipperary Historical Journal and other local journals and newspapers. He is a long standing member of the Ormond Historical Society and was very active in this society’s project to record the gravestone inscriptions of north Tipperary.